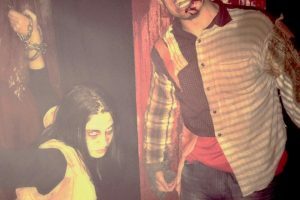 Gateway’s Haunted Playhouse, Long Island’s number one rated haunted house, returns for a new season of Halloween scares, Sept. 25 – Oct. 1 in Bellport. 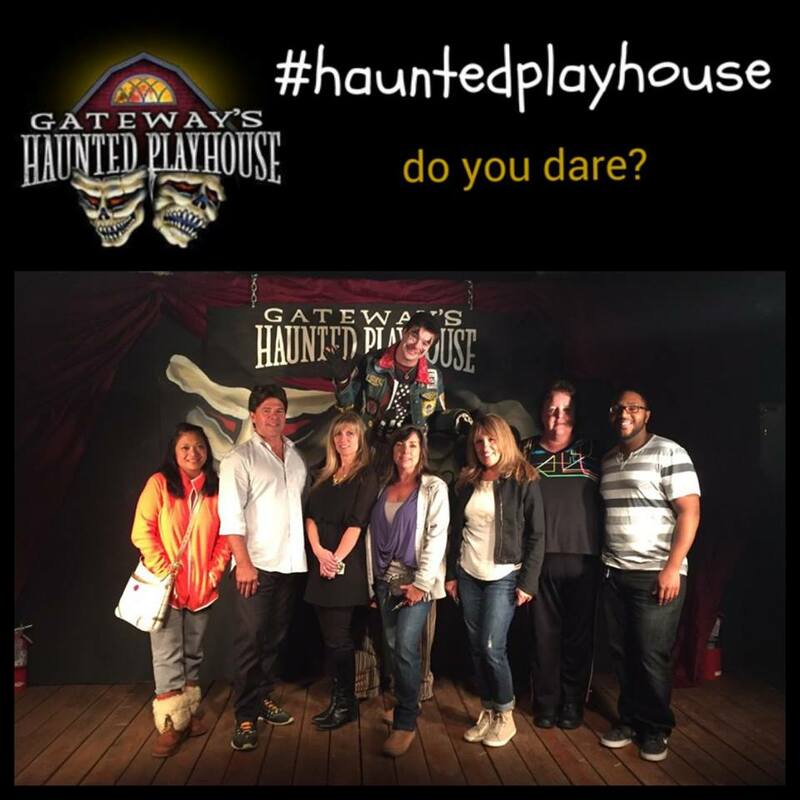 As a division of the Performing Arts Center of Suffolk County, Gateway’s Haunted Playhouse utilizes the numerous theatrical designers and staff at the Gateway – Long Island’s oldest professional theatre. Dozens of professionally trained actors prepare and rehearse each character that inhabits the haunt, giving it a unique, theatrical quality unrivaled on the island. These actors inhabit a carefully crafted, three-dimensional environment created and built by the Gateway’s renowned design and production team. Over 100 people are on hand every evening to ensure the smooth operation of each haunt. Each year, a new theme, path and characters are created, giving patrons a brand new experience as they explore the walkthrough attraction. 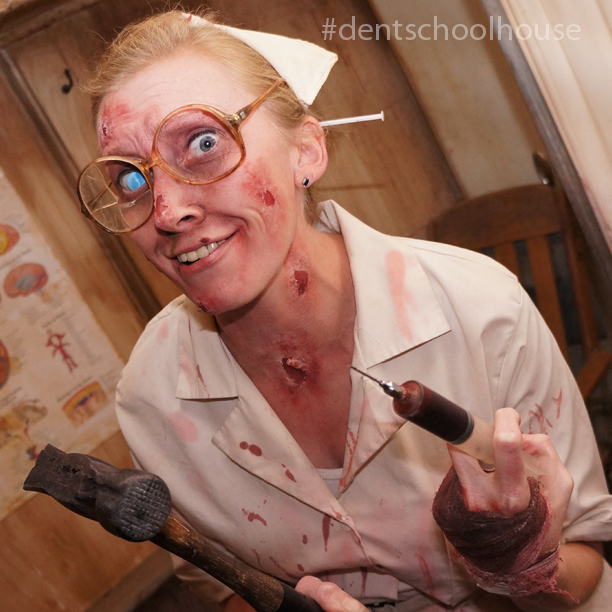 This year’s theme will be sure to bring you nightmares in the latest thrilling installment. 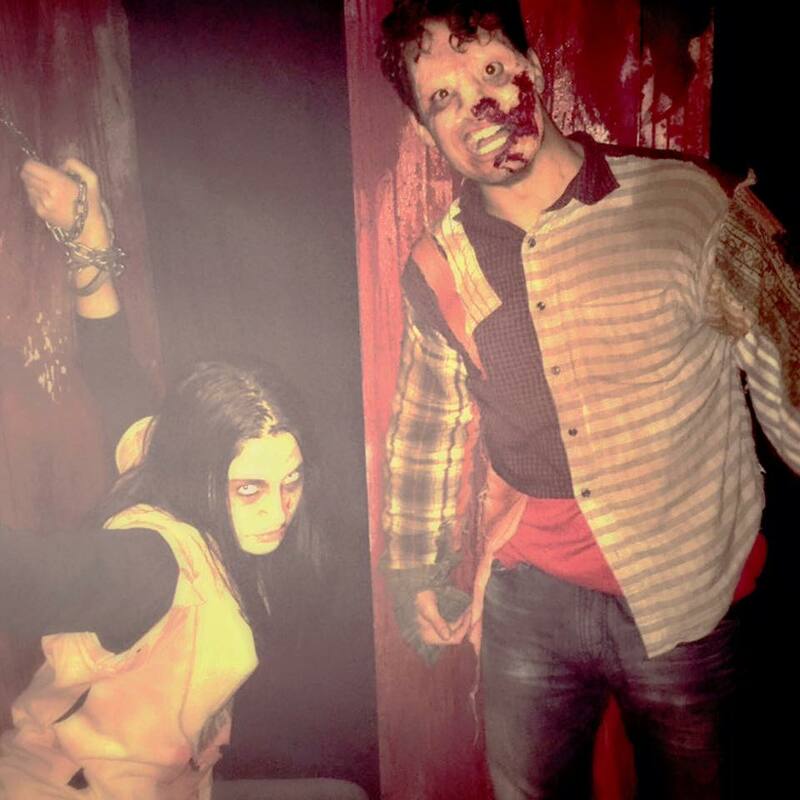 Now celebrating its sixth year, Gateway’s Haunted Playhouse has grown from its original two-week run, to now include six-weeks of terrifying scares. It has received praise from numerous outlets at the local, state and national levels. 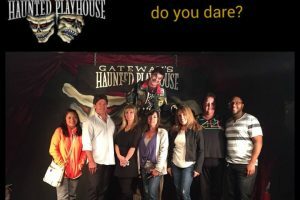 Gateway’s Haunted Playhouse has won the title of Scariest Haunted House on Long Island for three years in a row by popular vote on an interactive News12 poll. 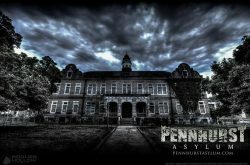 It has received favorable attention by the New York Times, and has been cited as one of the top ten haunted houses in New York by USA Today. 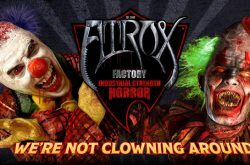 This Bellport Haunt was named One of America’s Best Haunted Attractions by Hauntworld Magazine, the world’s number one haunted house resource prior to the 2013 season, and had since built on that success. Previews will be held Sept. 25-26, with a special $10 discount off of the featured price. Gateway’s Haunted Playhouse will be open Oct. 2-4, Oct. 19-11, Oct. 15-18, Oct. 21-25 and Oct. 27-Oct. 31. Hours are 7pm-midnight on Fridays and Saturdays, 7pm-10pm on weeknights and Sundays. Patrons are encouraged to purchase online at gatewayshauntedplayhouse.com to receive the best price. 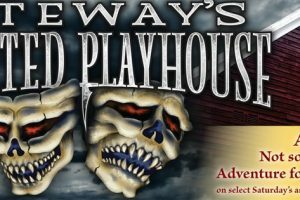 Gateway’s Haunted Playhouse is recommended for ages 13 and older. Smaller children are invited to attend the Not So Scary Adventure for Kids, which will be held Saturday and Sunday afternoons from noon-4pm, Oct. 10 – Oct. 31st. Children receive a guided, well-lit, Halloween-themed tour that introduces fun characters along the way. Admission includes activities such as face painting, balloons and an inflatable pumpkin bouncer. Recommended for ages 10 and under.